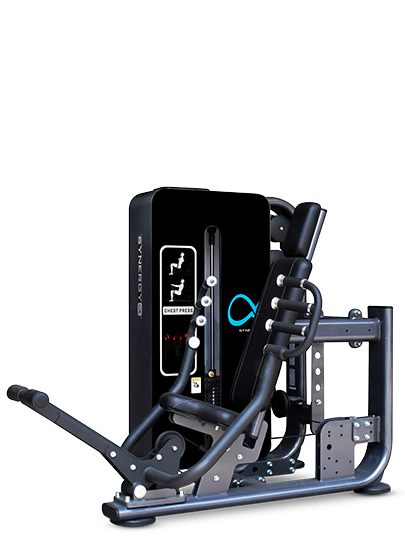 SynergyALPHA is the ultimate intuitive and user friendly ‘get on and go’ range of heavy duty pin loaded machines. Patented modular design mixes and matches seamlessly with the Synergy Infinity range. All structural metal frame parts range from a minimum of 4mm through to 12mm thick.